in the A Course In Miracles movement. It will be a huge game changer. There are 19 presenters scheduled to participate, giving very unique presentations. All of our presenters will be available to meet people and talk with them informally at their information tables, during meals and at breaks for the entire three days. Purchase your registration now to enjoy the lowest price. The greatest savings go to the earliest registrants. Registrations are transferable, so you can sell it if your plans change. Only $499 if full payment is received by August 31, 2012. This is a 23% savings ($150) from the “At the Door” price of $649. 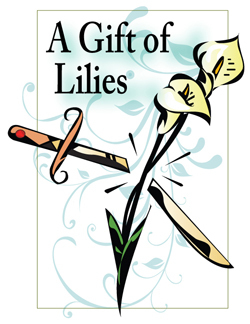 Course In Miracles Society (CIMS). to continue its extension of Love. 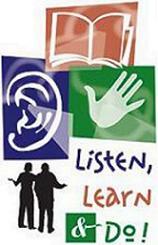 will receive a FREE ACIM Quote Calendar from CIMS. We love you and bless you! At 25, Gabrielle Bernstein was addicted to cocaine and weighed under 100 pounds. Today she’s a bestselling author and inspiration to legions of admiring women. How did she get from there to here? Founder of HER FUTURE, Social Network to connect women with their mentors.COME MEET GABBY! MIRACLES MAGAZINE, Washingtonville, NY ~ Jon Mundy Ph.D. 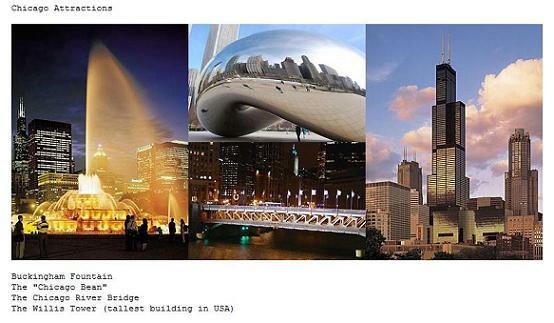 THINGS TO SEE & DO IN CHICAGO! The hotel property is adjacent to Grant Park, and just a short walk away is the iconic Buckingham Fountain and Lincoln Statue.Millennium Park and Lurie Garden adjoin Grant Park on one end while Lakefront Trail offers a clear view of Lake Michigan harbor. Take a ride on a 17-story ferris wheel at Navy Pier, visit the Children’s Museum, shops, live music stages and fantastic restaurants. Nearby you’ll find the Art Institute, Shedd Aquarium, Adler Planetarium and the Field Museum. Reja Joy Green, one of the founding members of CIMS, shares her experiences at two of the CMC Biannual Conferences:The very first ACIM Conference I attended was back in 2000. 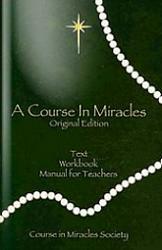 That was the year Course in Miracles Society was incorporated as a non-profit organization and the year Jesus’ Course in Miracles was published. In fact, copies were just finishing up at the printers as Tom Whitmore and I were attending the conference. What a blessing to meet so many amazing Course students from around the world! It was 3 days of pure sharing! And now so much has changed since then especially in the area of Social Media! Now most of us have Facebook and Twitter accounts, LinkedIn and blog accounts and our ‘Connections’ are growing at warp speed. It certainly seems as though we are now experiencing the ‘Celestial Speedup’ that the Course spoke of. This year I had the opportunity to once again attend the biannual “2011 ACIM Conference” which gave me the chance to finally meet in person many of those Course students I had only known by username. The VIRTUAL ACIM world had suddenly filled in for me! How wondrous! Let’s come together to share and Celebrate in our BEING! We are whole and complete and still as God created us! 2011 ACIM San Francisco Conference!! 2011 ACIM San Francisco Conference. 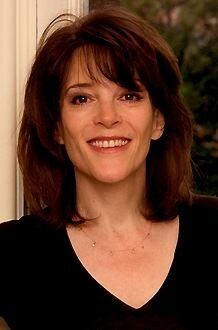 The exciting NEWS is, this upcoming biennial conference in 2011 is hosting Marianne Williamson as GUEST SPEAKER. Marianne is featured frequently on: The Oprah Winfrey Show, Good Morning America, and http://www.oprah.com; She is author of: A Return To Love, Illuminata, Everyday Grace, The Gift of Change, & The Age of Miracles. 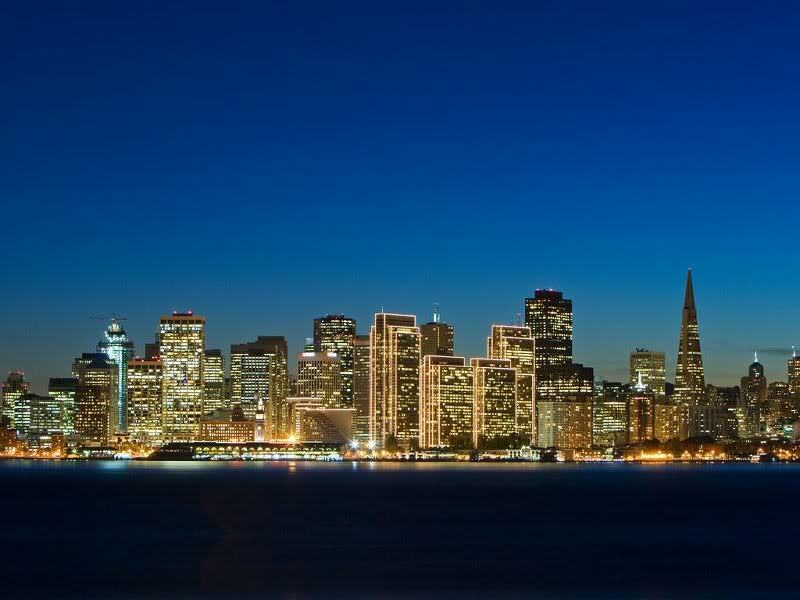 The Holiday Inn Golden Gateway is a wonderful facility in downtown San Francisco. Amazing views. Heated pool. Half block from the famous San Francisco cable car. There are 19 presenters scheduled to participate, giving very unique presentations. All of our presenters will be available to meet people and talk with you informally at their information tables, during meals and at breaks for the entire three days. Miracles Magazine — Jon Mundy Ph.D. When you register please tell them that you were referred by Course In Miracles Society (CIMS).